Due to popular demand, we have made room for more Forest Camping! 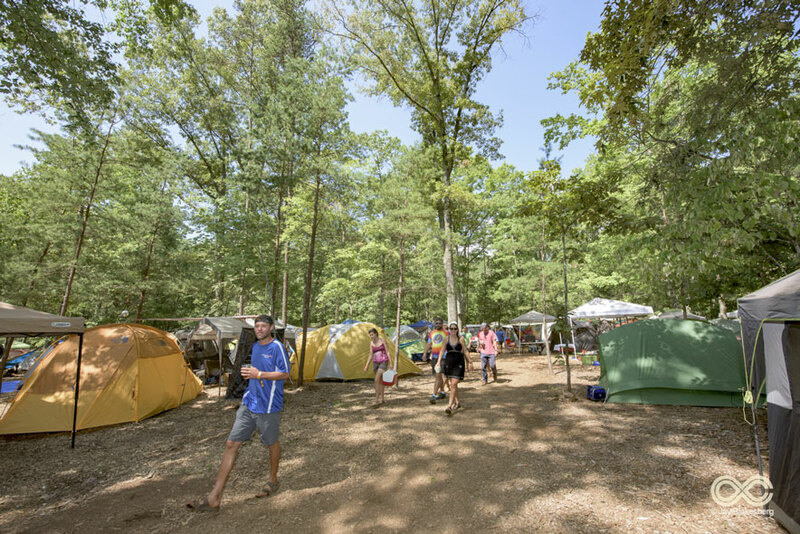 A limited number of Forest Camping spots are now available. Already purchased Car Camping and Tent-Only Camping? You can exchange your pass! Haven’t purchased yet? Go get your Forest Camping now! The Forest is calling! Will you answer?